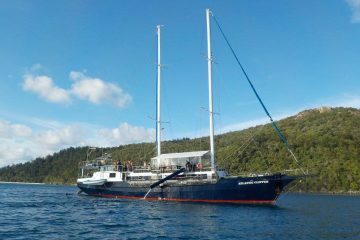 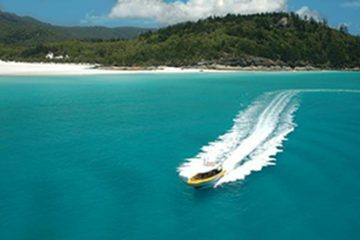 Want the cheapest way to travel between Airlie Beach and Sydney? 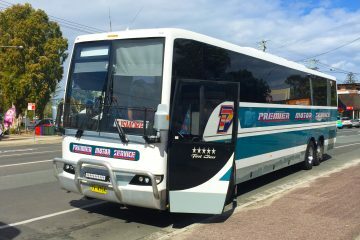 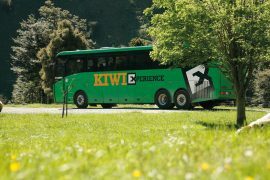 The hop on, hop off Premier Bus Pass hits all the main stops en route! 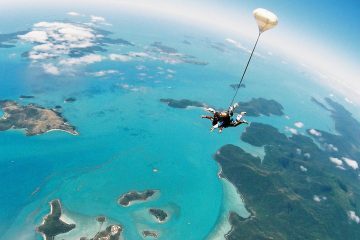 Get the ultimate adrenaline rush and tandem skydive Airlie Beach - the most beautiful drop zone in Australia. 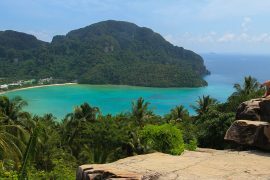 14000 foot of stunning views! 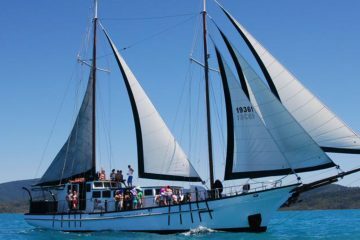 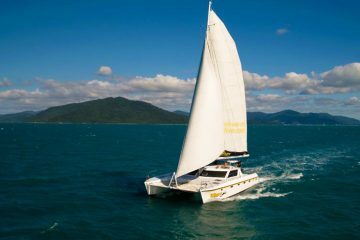 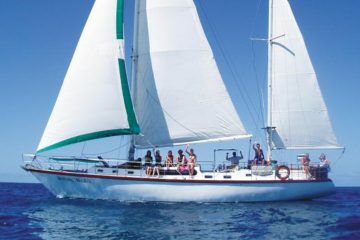 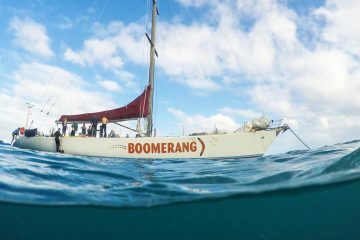 Discover the beauty of the Whitsunday Islands on this 2 day, 2 night Mandrake Whitsundays Sailing Adventure departing from Airlie Beach - including Whitehaven Beach, Hill Inlet and more! 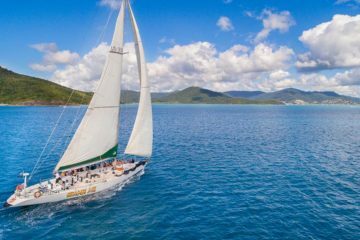 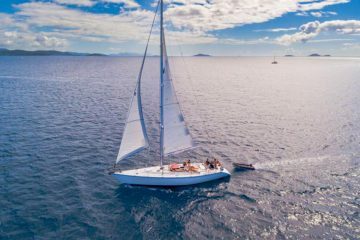 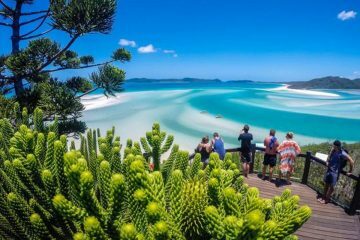 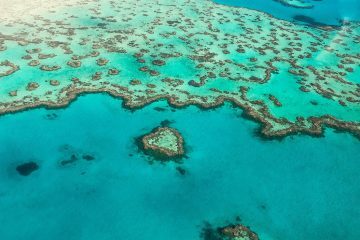 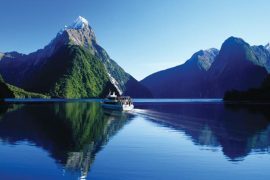 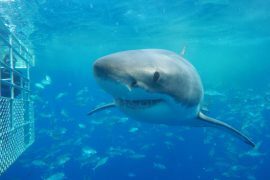 Discover the beauty of the Whitsunday Islands on this 2 day, 2 night Spank Me Whitsundays Sailing Adventure departing from Airlie Beach - including Whitehaven Beach, Hill Inlet and more!